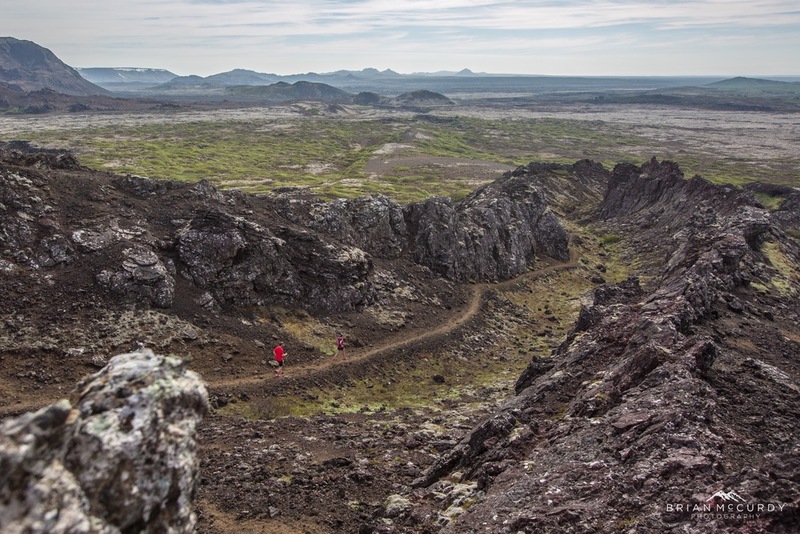 Eternal running moments in Iceland. 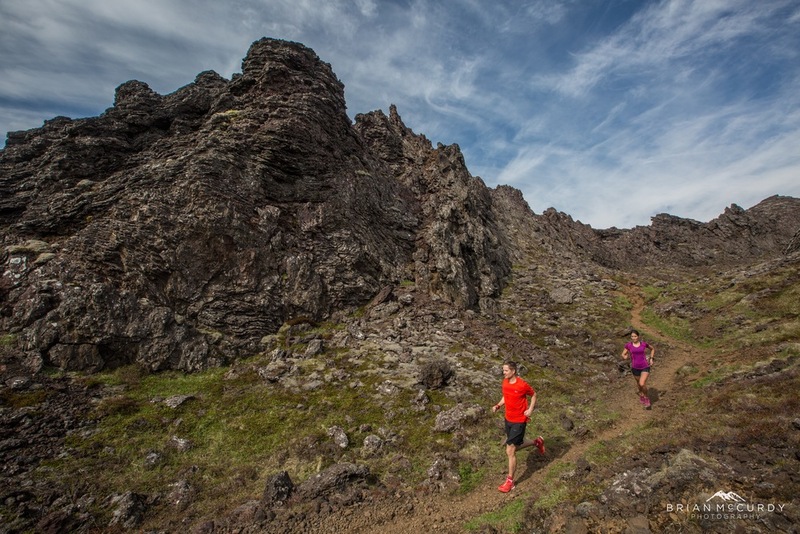 Experience Iceland on the run. A part of the Arctic Running team: Helga, Gunnur, Birkir and Elísabet. Icebreaker in the Icelandic raw nature. 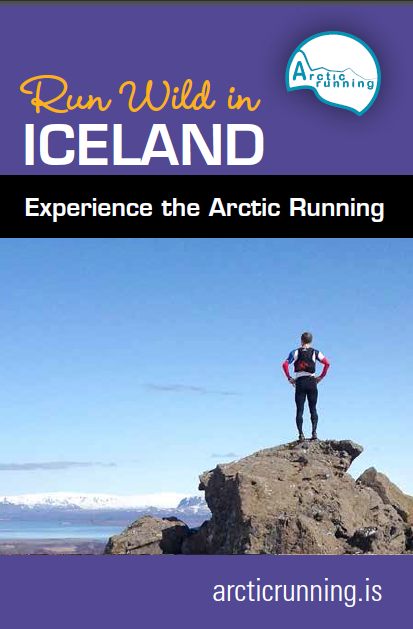 Brochure: Day Tours from Reykjavik and Longer Tours in the Southern Highlands. 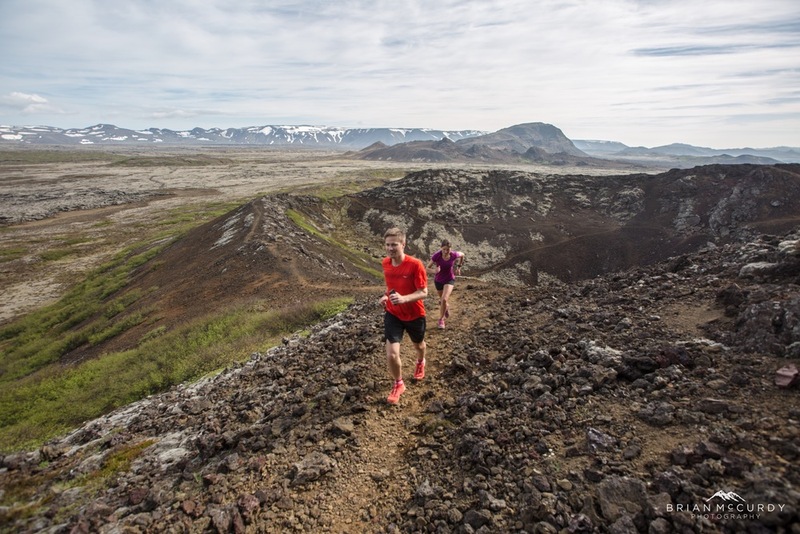 "We at Arctic Running are passionate runners and love exploring Iceland on the run. 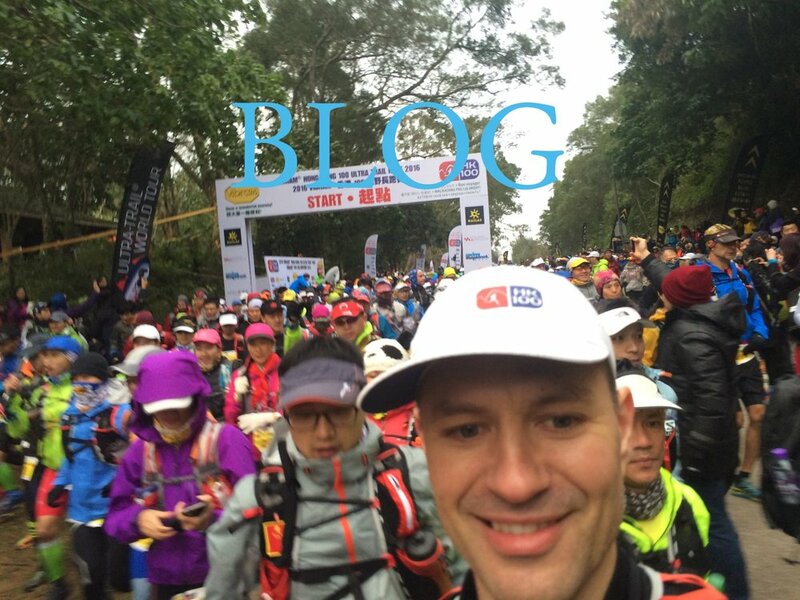 It is a great pleasure for us to introduce you to our favourite trails, Icelandic culture and local cuisine."